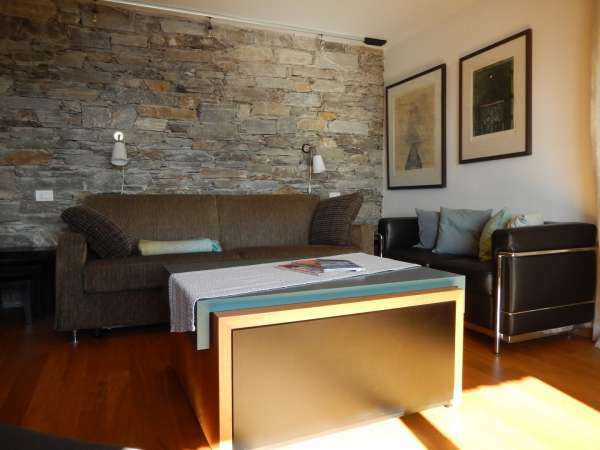 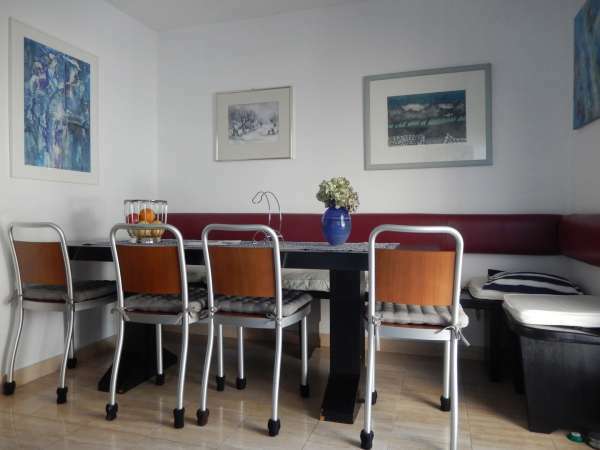 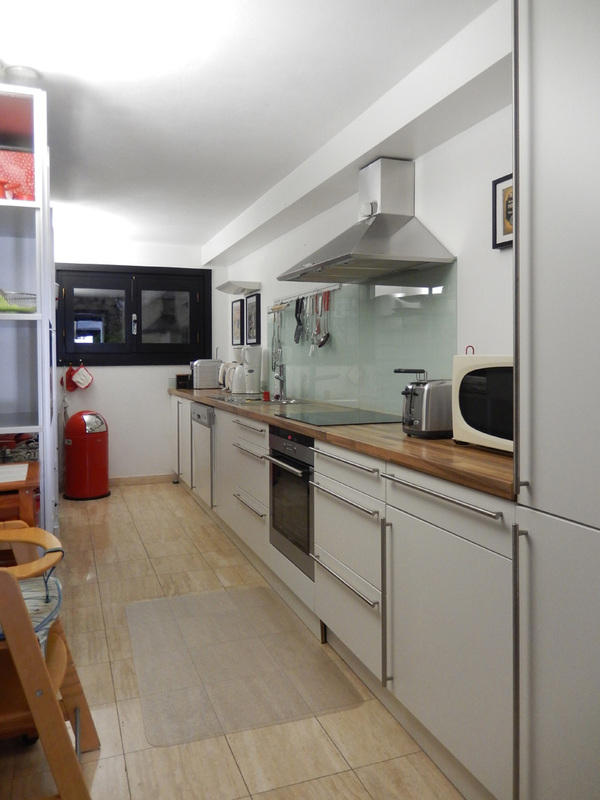 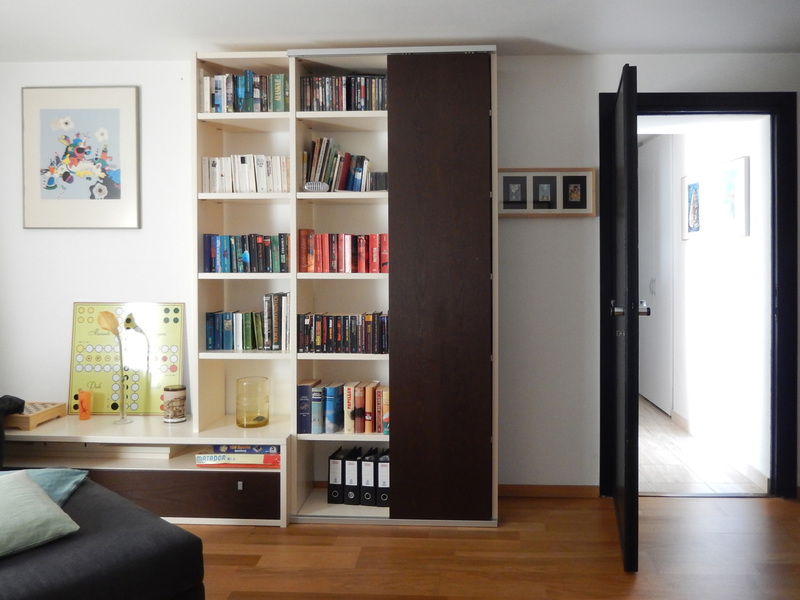 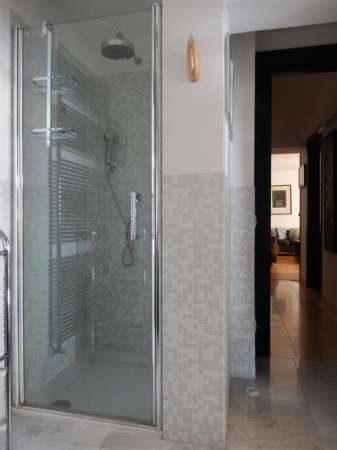 Apartment completely and very luxuriously renovated, situated on the ground floor of a two-family-house with pool. 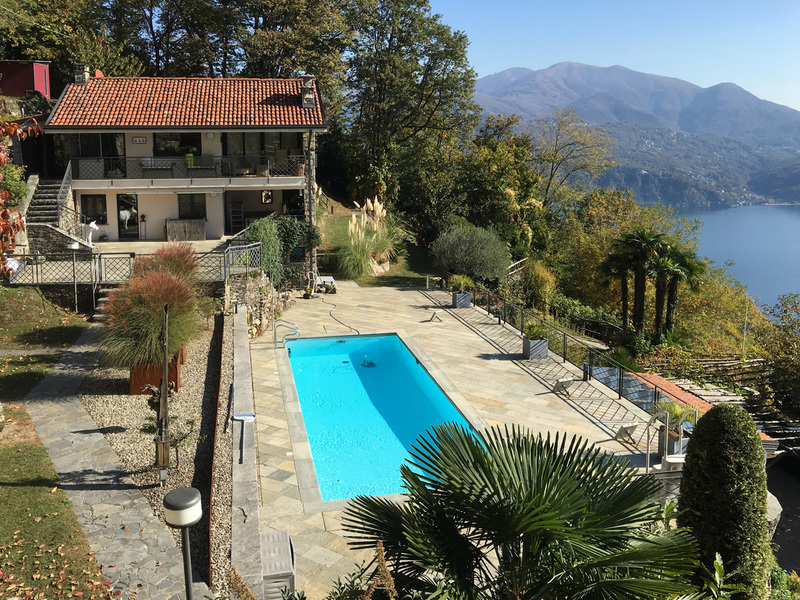 Several terraces invite to relax outside on sunny days, while the covered loggia offers a shady retreat. Fantastic and romantic view over the lake and the "Castelli di Cannero". 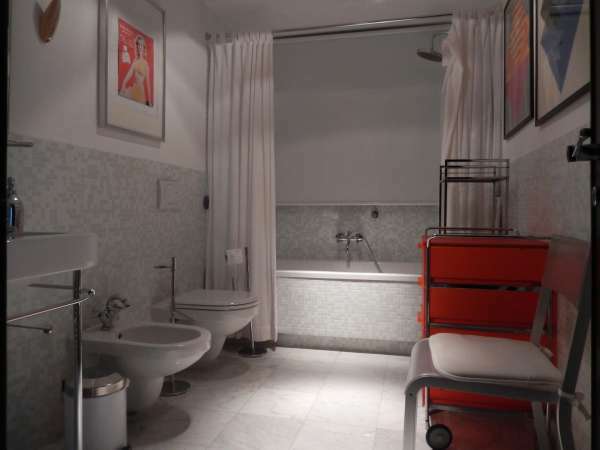 Rooms: living room, dining room, kitchen, bedroom, wardrobe, bathroom and shower on the ground floor + room with shower on the lower level. 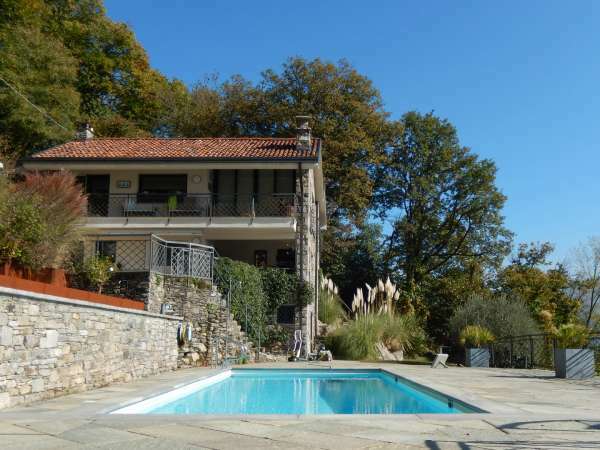 Loggia, terrace with pool and carport. 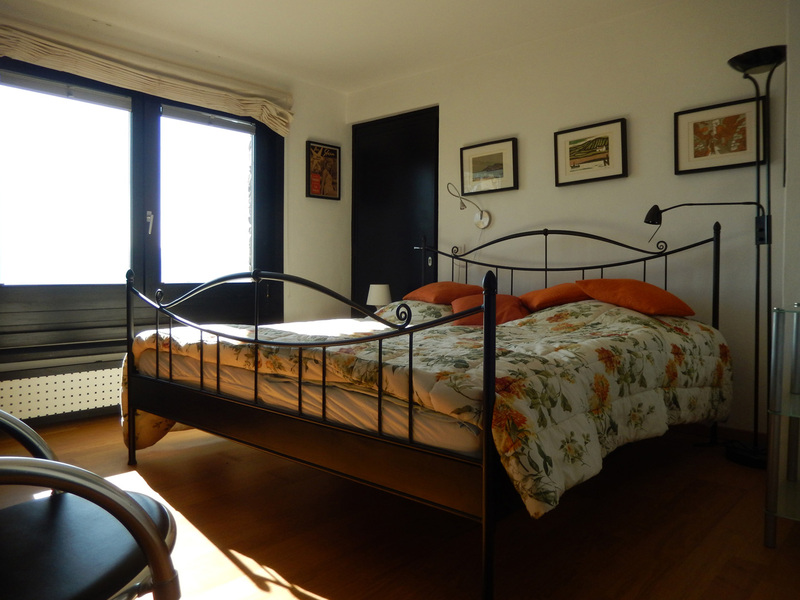 Places to sleep: comfortable double sleep couch in the living room, double bed in the bedroom and double bed in the room on the lower level. 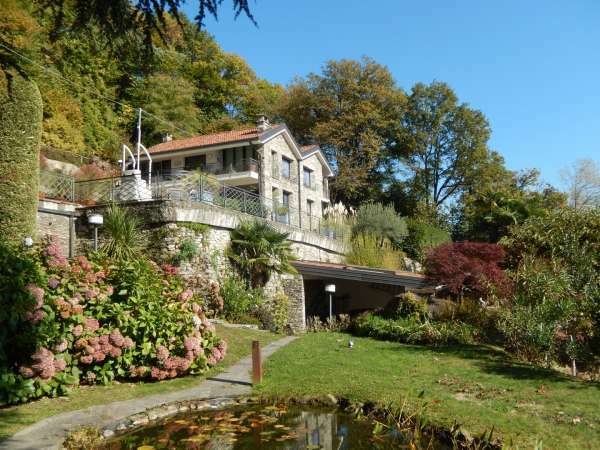 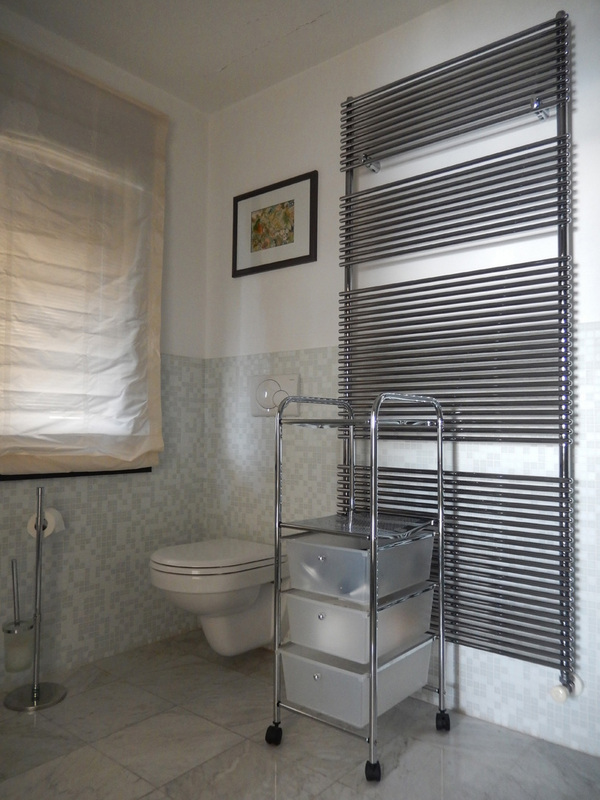 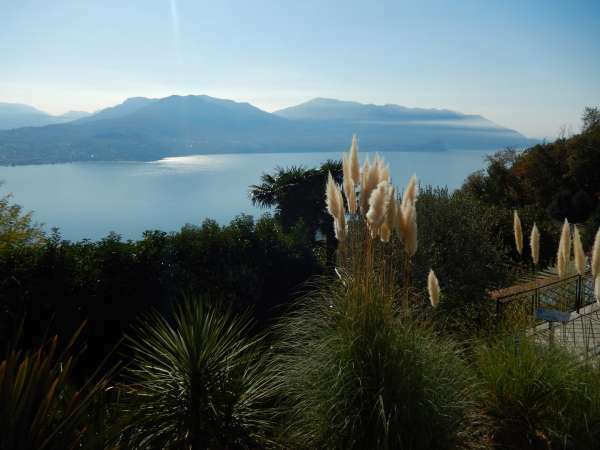 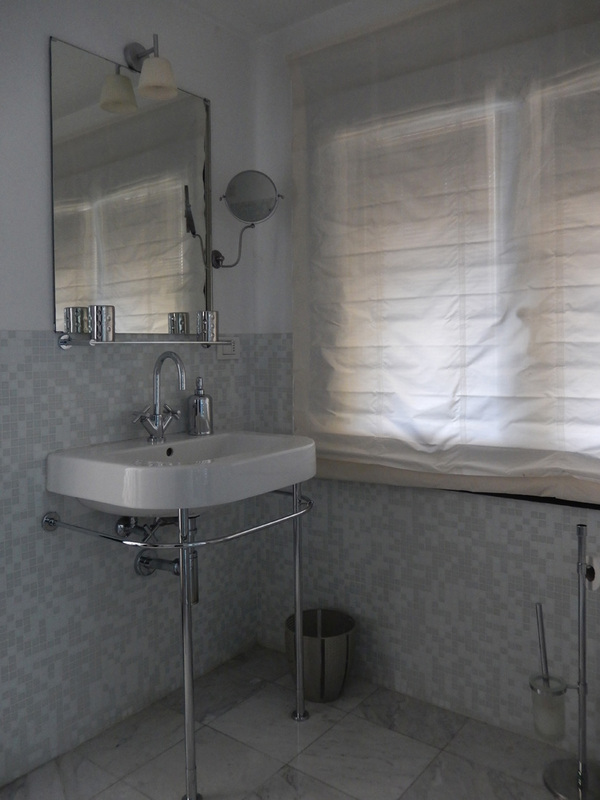 Location: the house lies about 1 km from Viggiona and 4 km from the lake shore and from Cannero Riviera. 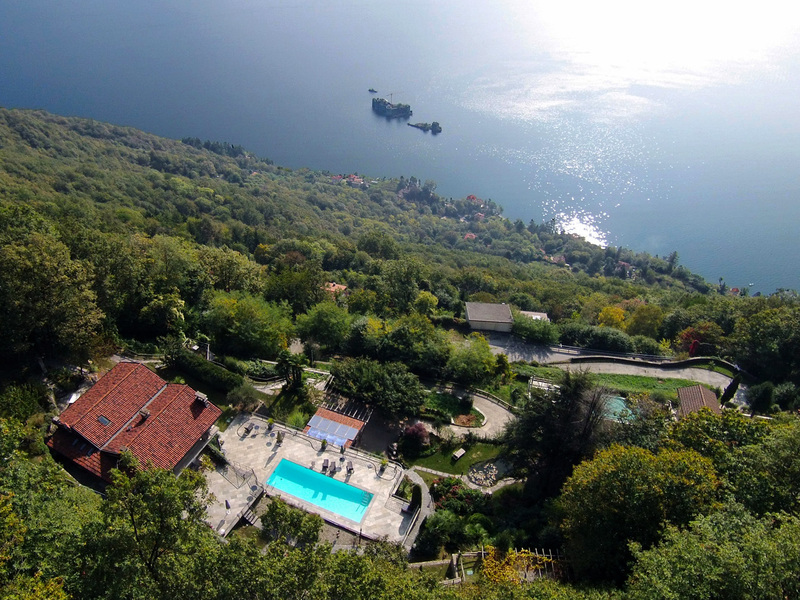 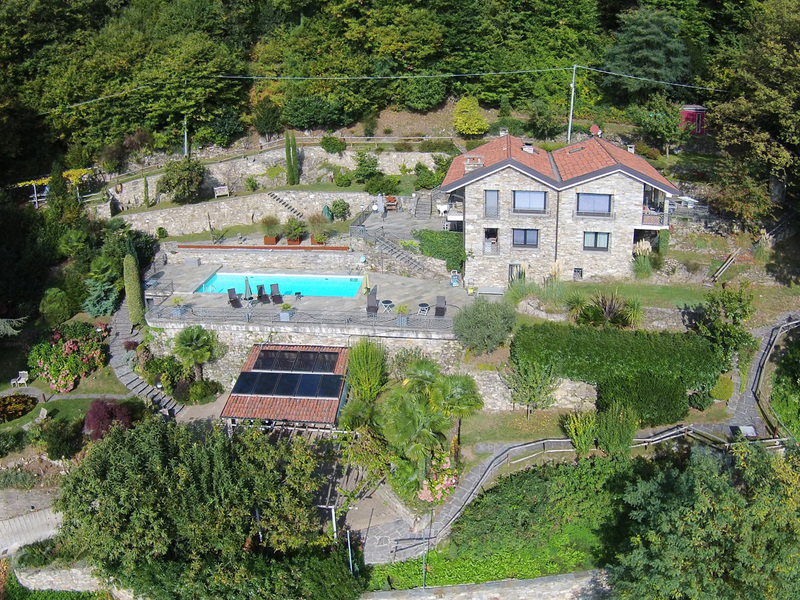 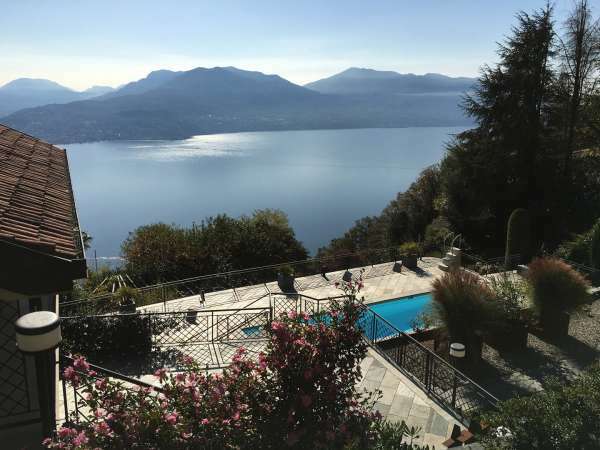 Its position is absolutely sunny and quiet with a breathtaking birds eye view over the Lago Maggiore. 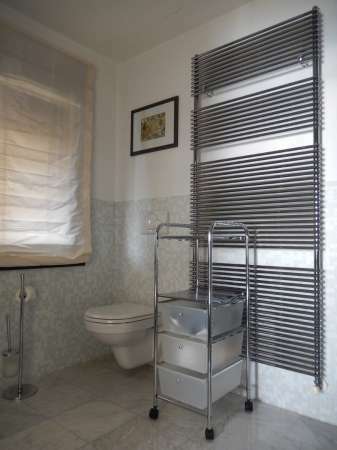 Bed linen and towels are furnished. 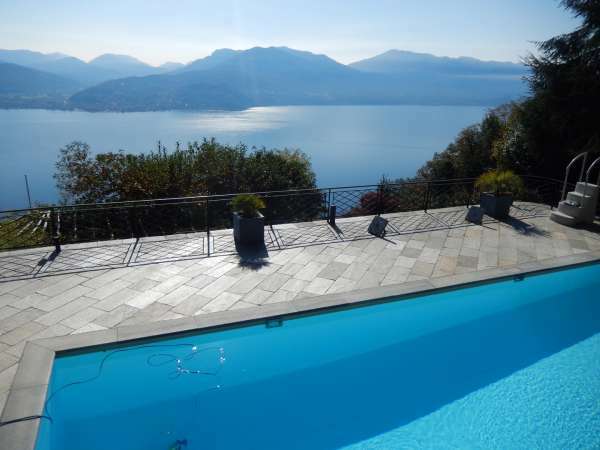 Access/parking: Piemontese lake shore road (Locarno, Ascona, Brissago, Cannobio) up to Cannero Riviera. Across from the agency Zanetti, turn right in direction of Trarego Viggiona. After the 7th hairpin bend and after about 250 m turn left into the cemented private drive at the sign “Contrada Formica 2”.